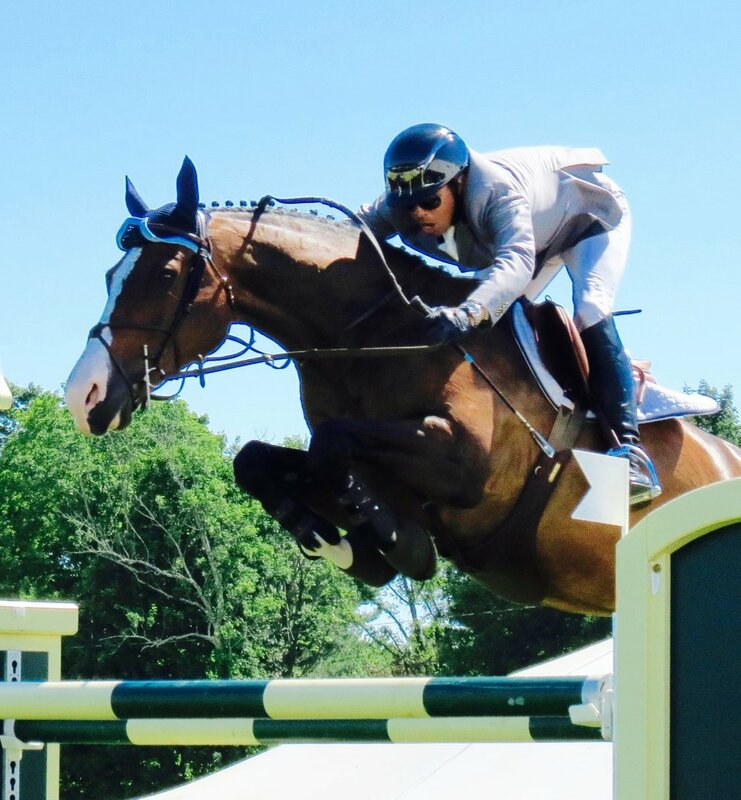 CAVALL: An innovative mobile app that connects buyers and sellers of quality horses at horse shows. Gain access to top and boutique sale barns instantly. SALES PADDOCK: The revolutionary new way to market sale horses at horse shows. Sales Paddock makes buying and selling horses as mobile as you are. The Horse World Meets A.I. EVENT CLINICS: Advance your riding today. Discover top equestrian clinics and shows nationwide. PEGASEBUZZ: Your daily dose of equestrian culture and horse fashion by Roxanne Legendre. BARN MANAGER: Made for Barn Managers, by Barn Managers - Access all records and information, anywhere, anytime. CRIO ONLINE: Modern online equine & barn management software. Manage your entire equines business with CRIO Online. EQUESTFILE: A new perspective on Equine Data Management. EQUINE GENIE: At home or on the go - Equine Genie is your business partner. HORSECO: Providing the best horse health products and technology on the market. HORSE LINC: Lincing horses to the services they need. HORSE NOTES: HorseNotes offers smartphone apps and online tools for horse owners and professionals. HORSE POWER: The equine app for performance athletes. PONY APP: The business of horses - stay organized outside of the arena with this daily horse care app. STABLE SECRETARY: Barn management made easy - anytime, anywhere. THE EQUESTRIAN: Help People, Help Horses - Connect with those involved in the care and enjoyment of horses. STABLE GUARD: A mobile device equine monitoring and alert system. JUMPFAX: The best connection between riders and shows. EQUIVONT: Helps equestrian businesses jump into the digital community and succeed at competing in the age of online shopping and e-commerce. Discover.Shop.Ride. e-commerce platform. Your passion. Your style. HUUFE: The app that rewards you for riding. MARCH: March to Innovate: Smart Barns and So Much More! EQUIRIDE: Connecting you with your horse. EQUO: Is a mobile app that connects horse riders with drivers to take horse transportation to the next level. GOHORSE: Is the largest map-based horse business directory in the US. STALLER: Find hundreds of available stalls and barns for your horses. EKINOX: The leader in EMS Equine Technology. HOOFSTEP: Monitors the horse’s behavior using unique AI-models that detect patterns and deviations that threaten the horse’s well-being 24/7. HORSEPOWER TECHNOLOGIES: Features FastTrack™ the world’s first rehabilitative orthotic for horses. HYLOFIT: Know your Ride: Train smarter to improve performance and prevent injury. EQUISURE: The first connected alert system designed for horse riders. TAGALO: Mobile app designed to offer real time prevention, protection and safety for horses and riders. Don’t see your product or service listed? You must be featured in the blog to be on this page. Send us an email at: julianachapman8@gmail.com to schedule an interview.